I Got Blurbed Again! But They Spelled It Wrong! Good news, everybody! 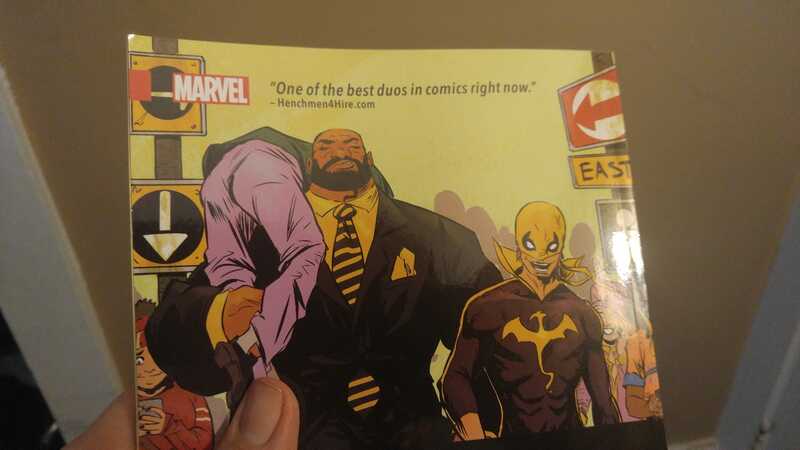 I have randomly discovered that one of my comic reviews has again been blurbed by Marvel, this time on the back of Volume 1 of Power Man and Iron Fist. 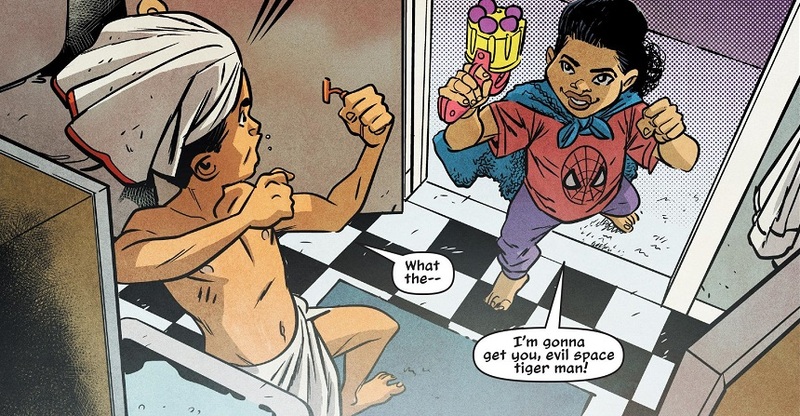 I loved that comic, and I’m grateful that Marvel is paying some attention to me. It’s just that…they spelled my website wrong! It’s HenchmAn4Hire.com, Marvel! C’mon! I don’t ask for much! Heck, I don’t ask you for anything. I provide these positive reviews free of charge, and am giddy as a school girl that I’m getting recognized. But the least you can do is spell my website right. I don’t get any warning or alert or notification when Marvel blurbs one of my reviews. I have discovered the Spider-Woman blurb and this new Power Man and Iron Fist blurb purely by chance, because I bought the tpbs. I could be on other tpb covers for all I know! So everybody go check any recent Marvel Comics graphic novels you’ve bought and see if I’m on any more! So, uh, I kind of went a little overboard with the reviews this week, everybody. Sorry about that. It just so happens that a metric ton of my favorite Marvel comics all come out on the same day, and I didn’t want to skip over any of them! So be prepared for everything from Amazing Spider-Man to Unstoppable Wasp to Mosaic to the final issue of Power Man and Iron Fist! Plus I wanted to try out a couple more ResurrXion comics. 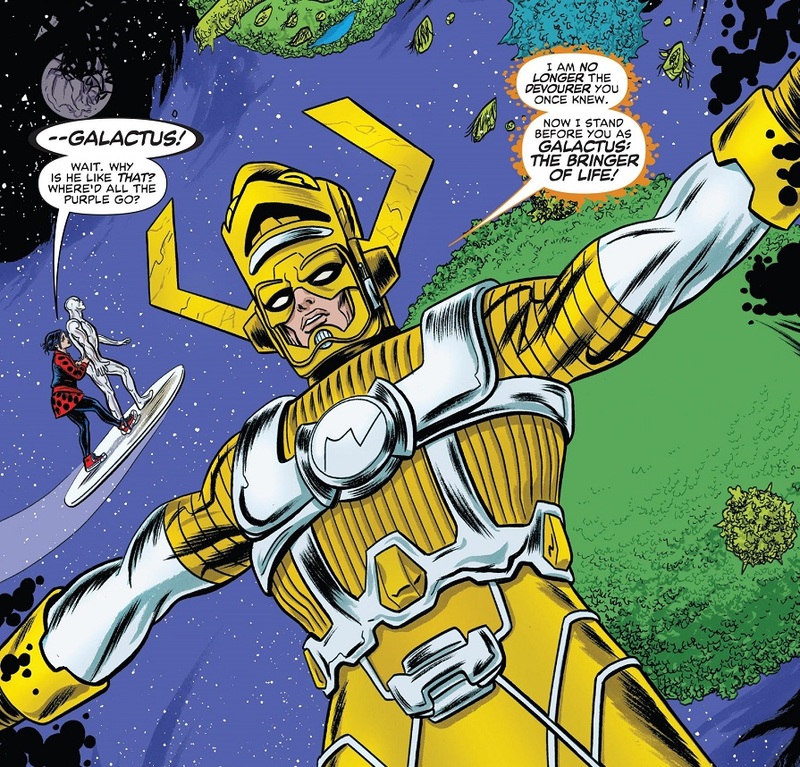 Fortunately, this week also delivered one of the best issues of Silver Surfer yet, an easy Comic Book of the Week! That comic is magical! Silver Surfer #10 combines tragic romance with all my favorite bits of Silver Surfer mythology, making for a wonderful issue. Meanwhile, I really, really, really want to get back into reading more DC Comics. Now that Gotham Academy is coming to an end and Greg Rucka is leaving Wonder Woman, I’m going to try to get caught up on those two series so I can review them through the end. Comic Reviews: Amazing Spider-Man #26, Detective Comics #954, Mosaic #7, Power Man and Iron Fist #15, Silver Surfer #10, Unbeatable Squirrel Girl #19, Unstoppable Wasp #4, Weapon X #1 and X-Men Blue #1. Comics! Uhn! Whaa-aat are they good for? Absolutely everything! Say it again! Yep, still reading comics over here. 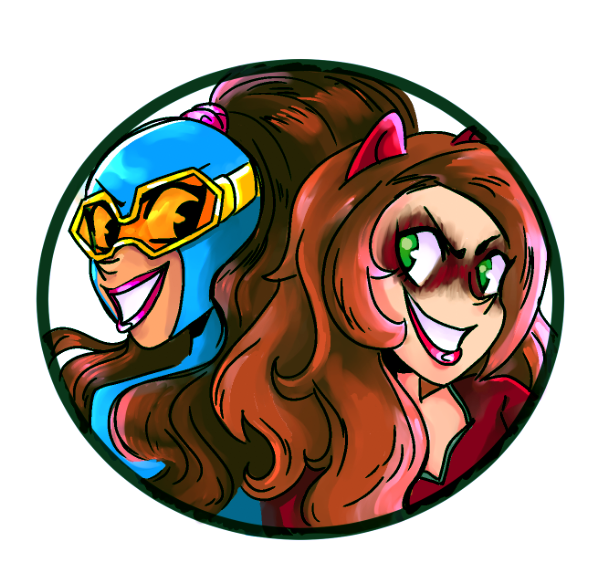 And this week I kind of went overboard on the reviews, since a lot of my favorites came out, like Unbeatable Squirrel Girl, Detective Comics and Power Man and Iron Fist! Comic Book of the Week goes to Nova #4 for another delightful issue! I haven’t been a Nova fan since Annihilation, but oh boy, this new series has been a blast! I’m even enjoying Sam Alexander for the first time ever! Meanwhile, I was really on a tear about the X-Men this week. I don’t know what came over me, other than a combination of nerd rage and disappointment. The X-Men franchise needs a proper reworking after years of wheel spinning, and I fear that ResurrXion is not the answer. Comic Reviews: Detective Comics #952, Jessica Jones #6, Justice League of America #2, Mosaic #6, Nova #4, Power Man and Iron Fist #14, Silver Surfer #9 and Unbeatable Squirrel Girl #18. The superhero movie bombardment has begun! This year is going to be bursting at the seams with new superhero movies, and The LEGO Batman Movie has kicked things off with aplomb! It’s a super fun film and a great celebration of Batman! I’m going to put my review into next week’s List of Six, so stay tuned. Unfortunately, I don’t have any Batman comics to review this week. Granted, about half a dozen different Batman-focused comics came out, but I don’t read them well enough to add them to the review pile. So you’re only getting fun Marvel Comics this week! 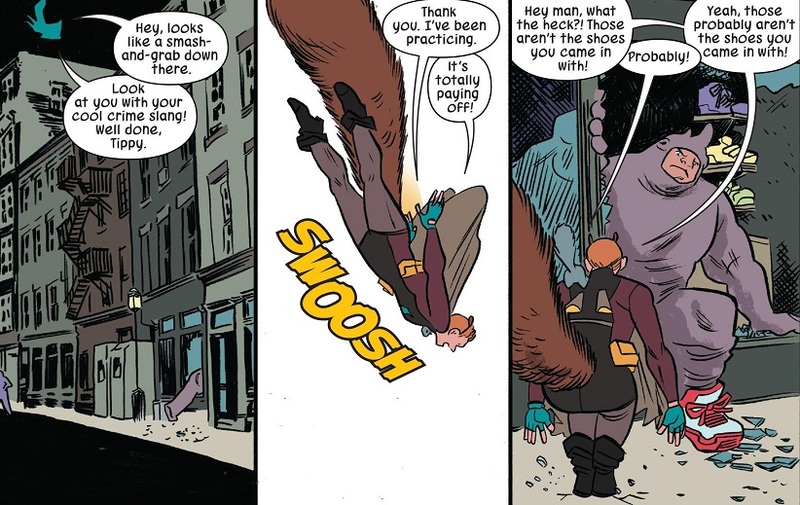 Including the Comic Book of the Week, Unbeatable Squirrel Girl! The latest issue of Inhumans vs. X-Men also came out this week, but it was kind of a non-issue. A bunch of stuff happened that will move the story along, sure, but none of it had much thematic or dramatic weight. The story just moved along, but at least Marvel didn’t make any more new blunders to vilify Cyclops. Comic Reviews: Jessica Jones #5, Ms. Marvel #15, Power Man and Iron Fist #13, Unworthy Thor #4 and Unbeatable Squirrel Girl #17. Sometimes I complain that comics don’t feature holiday stories anymore, but then I never read the specific holiday-themed one shots that both Marvel and DC tend to release. I want to see Batman do Christmas stuff in the actual pages of Batman! Holiday-themed comic book specials are about as entertaining to read as holiday-themed TV specials. Fortunately, we still have good comics to read otherwise. Detective Comics and Power Man and Iron Fist continue to be great, while Mosaic and Jessica Jones continue to disappoint. 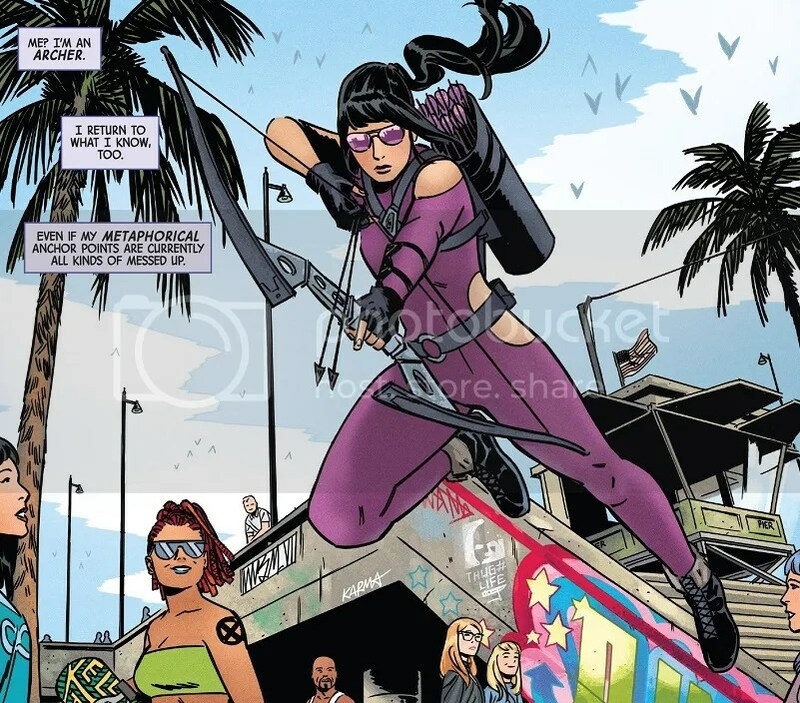 But this week also saw the release of the new Hawkeye series, and it wins Comic Book of the Week for a really fun vibe for a first issue. Also, wha’td everybody think of the new Star Wars movie? I thought it was pretty spectacular. Working on my full review still. Comic Reviews: Detective Comics #946, Hawkeye #1, Jessica Jones #3, Mosaic #3 and Power Man and Iron Fist #11.